What are the factors related to gas protection during tungsten argon arc welding? The reason for the internal original damage is that the high-intensity ultrasonic energy is directly or indirectly transmitted to the damaged part. The solution is as follows: 1. Early ultrasonic vibration time (avoid contact and vibration); 2. 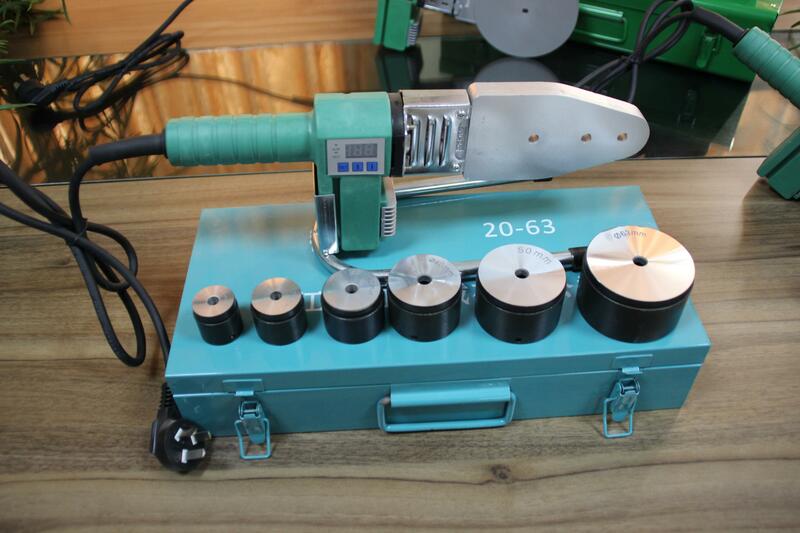 Reduce the pressure and reduce the ultrasonic welding time (reduce the strength standard); 3. 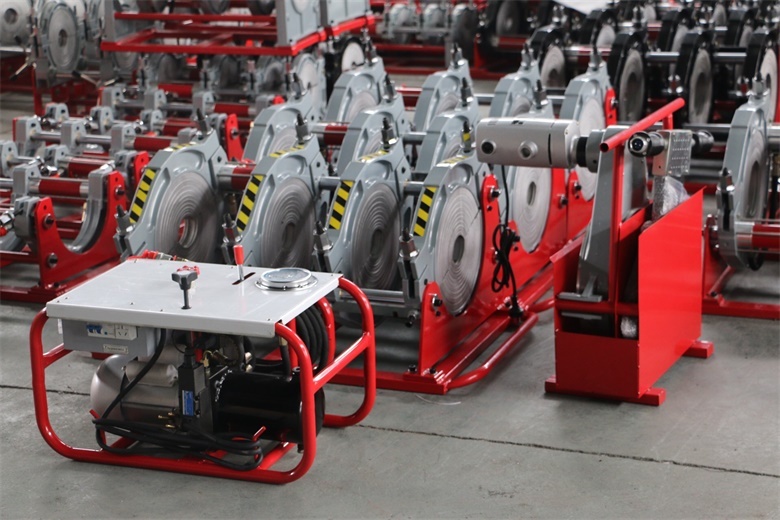 Reduce the number of power stages of the machine or the low-power machine. 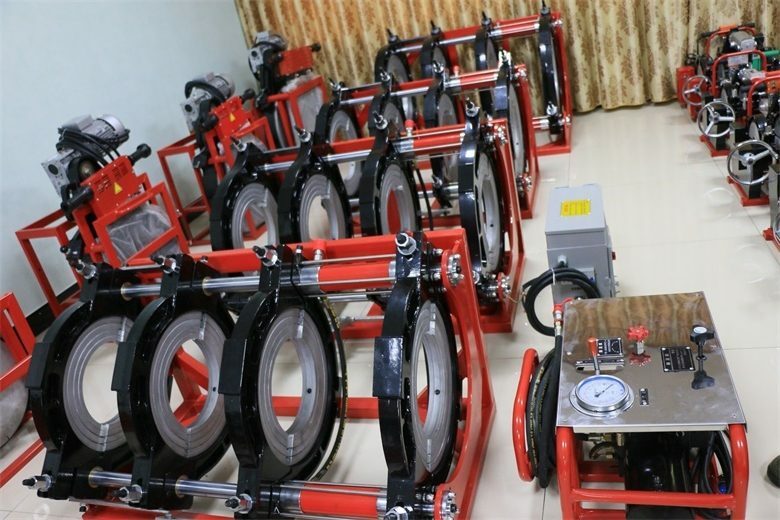 On the contrary, it is necessary to use high-power ultrasonic welding equipment to complete the welding task in the shortest time with high and light ultrasonic energy. 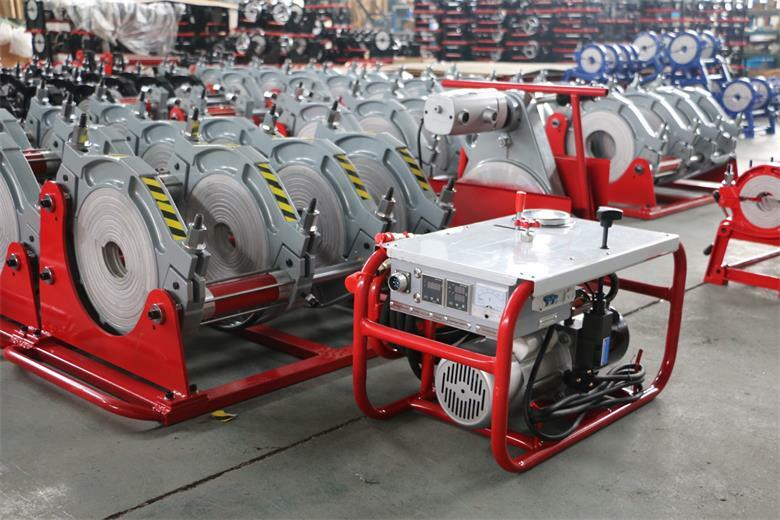 The welding process is not enough to cause damage to the product. ; 4. 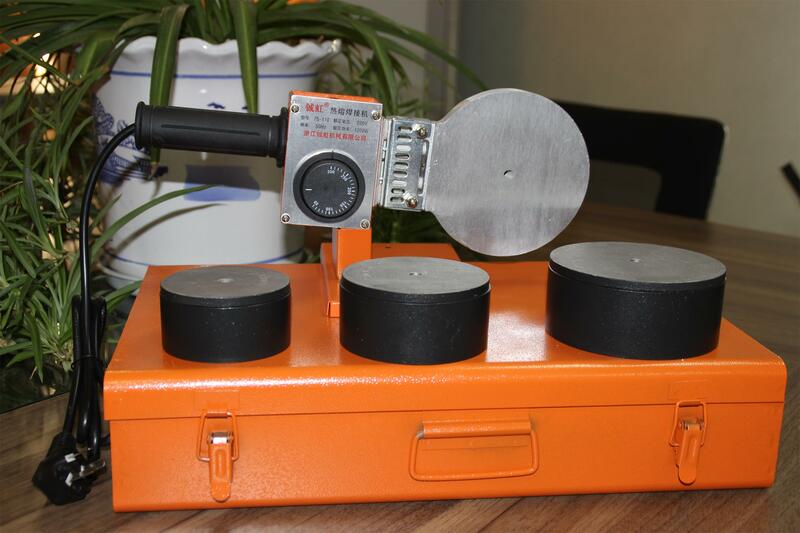 Reduce the expansion ratio of the ultrasonic mold; 5. The cushion of the bottom mold is cushioned with rubber; 6. The bottom mold and the product avoid floating or gap; 7. HORN (upper mode) re-measures the frequency after avoiding the air; 8. After the upper mold is emptied, stick a flexible material (such as silicon lycium, silica gel, etc.). Effect of release agent on ultrasonic welding The external release agent (zinc stearate, aluminum stearate, fluorocarbon, silicone) is usually sprayed onto the surface of the cavity to form a separate coating that facilitates removal of the part. 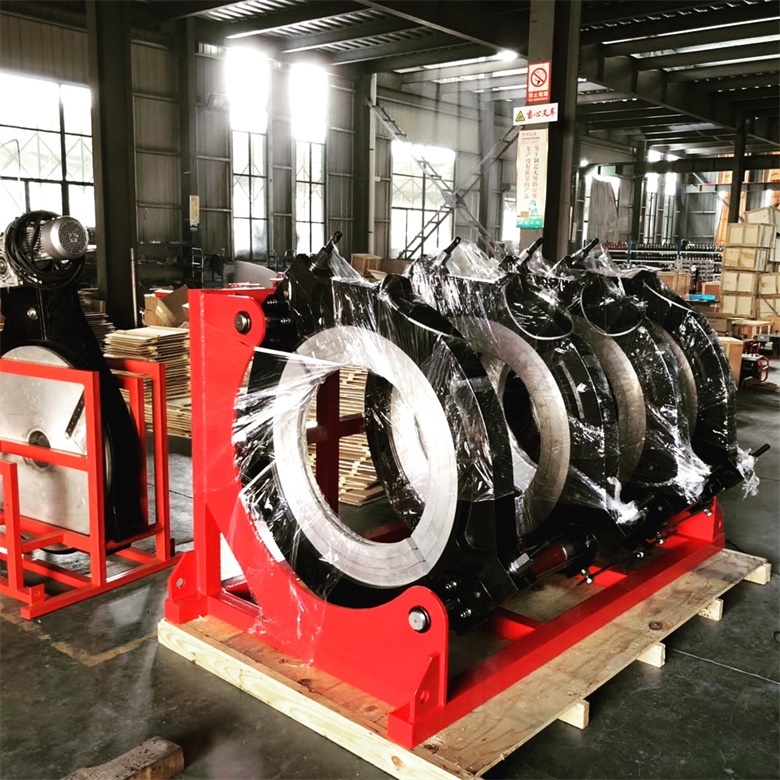 The release agent may be transferred to the bonding surface, reducing the coefficient of friction of the material to be welded, affecting the heat generation of the bonding surface, hindering the fusion of the molten surface and forming a suitable connection. Silicone has the most harmful effects. The external release agent can sometimes be removed with a solvent. If an external release agent is necessary, the coatable, printable release agent is not transferred to the molded part, but the resin is prevented from wetting the mold surface. These levels of release agent have the least harmful effect on ultrasonic welding.